If you’ve heard loud footsteps in north Devon recently, it’s because – from Saturday July 15 – Sir Quentin Blake’s exhibition of 40 of his BFG illustrations has galumphed its way into the Burton at Bideford. Hand-picked by Blake, from his own private archive, this very special “BFG in Pictures” exhibition is about the artist’s work and his important collaboration with children’s author Roald Dahl. The Big Friendly Giant character himself, and the heart-warming story of his friendship with Sophie, is much-loved across the world. The book garnered more popularity on the release of Steven Spielberg’s new movie adaptation of it last summer. This was a live-action re-make of the classic animated film from 1989. Many of the sketches in the exhibition are previously unseen by the public and from the first few, unpublished, drafts of the original BFG novel print. This collection of art, film documentary area, storytelling corner, colouring-in station and BFG graphics is one part of a summer of fun relating to this exhibition. 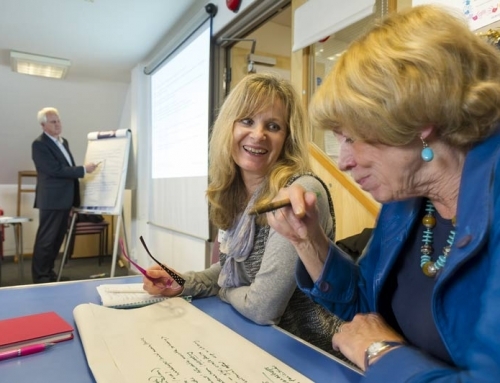 Alongside it there is a huge range of children’s BFG workshops and events in July, August and September all featured in the Burton at Bideford’s new 6-month programme. The BFG in Pictures is a touring exhibition from the House of Illustration (HoI), is co-curated by Quentin Blake and Claudia Zeff and starts on July 15, with a special Talk and Tour by HoI curator Olivia Ahmad on July 22 at 2pm. The exhibitions runs until October 1. To book BFG workshops, you can go to our website www.theburton.org or call the reception staff on 01237 471455. 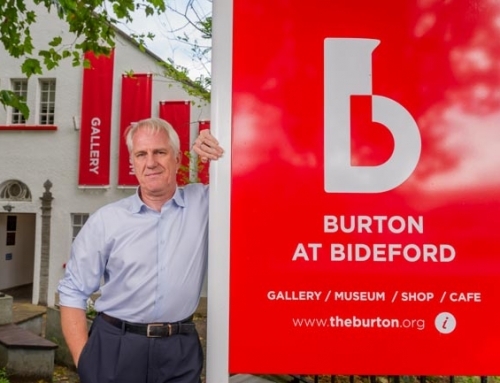 The Burton at Bideford is open 10-4 Mon to Sat and 11-4 on Sundays.